POW#732 is my grandfather Luigi Lanza. I never knew him for he died in 1946 when I was barely a year old. However, I have come to know him through all of the family stories and on into my genealogy research that I became so engrossed in - in the last ten or so years. Lately I have been trying to imagine how I could incorporate Luigi into my hubpages. Funny, but two things happened recently that have put me here today. First of all I just finished reading "The Good Doctor" a book by a local Hamiltonian telling the story of his fellow Italo-Canadians in this country, and indeed our area, leading up to and including the years surrounding WW2. The second thing that happened almost immediately afterwards was that a cousin got a hold of me and our other cousins asking for help solicited to him by a Project Director for the website "Italian Canadians as Enemy Aliens" Both of these things seem to present to me, if not a sign, but a reason why I should now put Luigi on my hubpage. I have heard many stories about my grandfather Luigi Lanza and I was quite proud of all of them. He came to Canada, emigrating with his father and two brothers, in 1901 at the very young age of 17 or so. They all settled in Sydney Nova Scotia where they worked in the mines. Somewhere along the way Luigi went back to Italy to find a bride, married my grandmother, left her there and came back to North America to continue on working paving the way for his family to follow along afterwards. 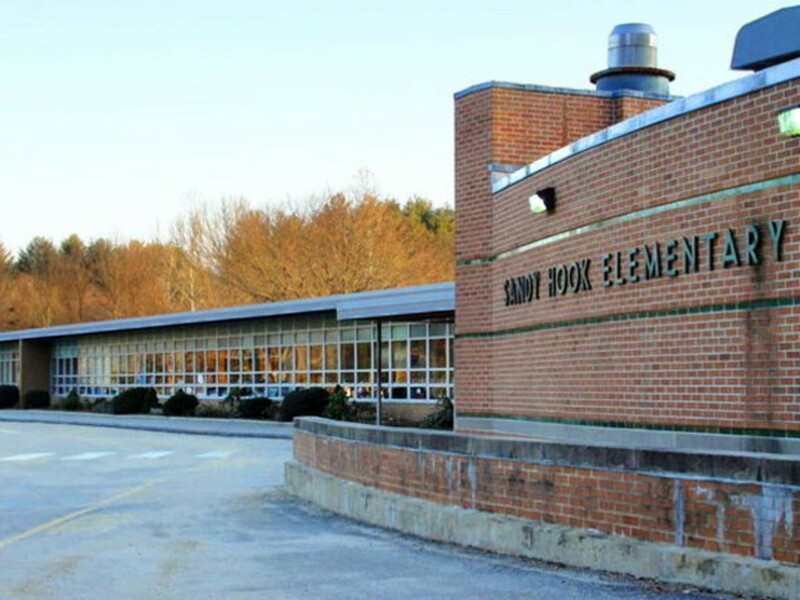 I knew from the stories told by my mom and aunts, that my grandparents had settled for a very short time in Hoboken, NJ, moving on to Sault Ste Marie, Ontario, where Luigi worked at Algoma Steel and where they had their first three children, Joe, Ida and Jimmy. Leaving there around 1917-1918 they moved to Hamilton Ontario where they had their final two children, first my Aunt Mary and then my mother, Adele. 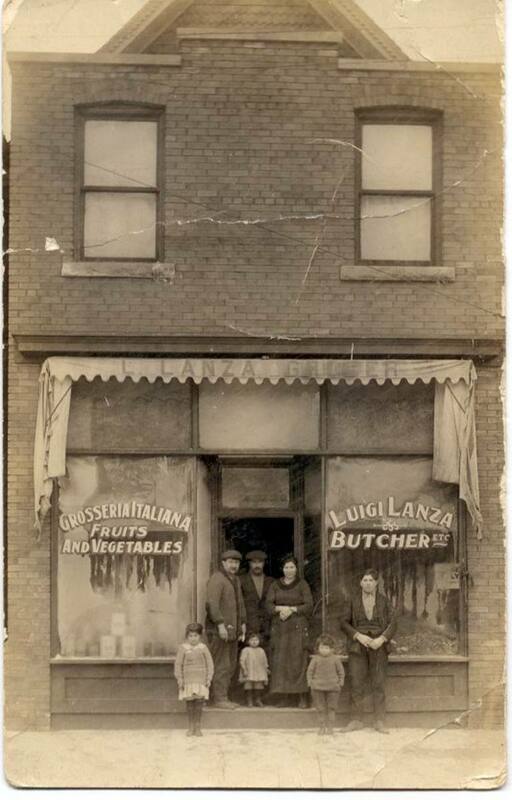 It was here that my grandparents opened up their business - a grocery store - Luigi Lanza Butcher & Grosseria. I learned through continued conversations with my aunts and mom that their father was instrumental in starting up the Casa D'Italia - a place where the local Italian community could gather, play cards and communicate with their fellow Italians. He was also involved with the Trieste Lodge - Sons of Italy where he served as one of the "first Venerables" President of this organization. A few years back I got a hold of a book Trieste Lodge which I bought and gave a donation to the Villa Italia - a local Retirement Home - in memory of my grandfather. I looked proudly at my grandfather's photo in that book, one of their first Presidents. Somewhere along the way he gave up the grocery business, and he bought a hotel - I believe this was around 1937 or so. He also bought his family a nice house in an established area of his city. He named his hotel "The Vulcania" after the ship that he had returned back to Hamilton on following a visit to Italy. Then I heard that as war broke out between Canada and Germany, Luigi was one of some 75 or so Italian Hamiltonians rounded up and taken off to Petawawa. I was told that he had done nothing wrong - it was merely because he was a member of the Sons Of Italy and everybody was paranoid during these war times. Of course I knew from my history that his native country of Italy was on the "wrong" side of the war and that certainly did not help. I was told that one of his sons, my mom's brother Jim, was even in the Canadian Army. And I was also told that Luigi stayed at Petawawa for two years before being released with the help of his other son, my Uncle Joe who had entered into politics in our city. Through his associations in the Liberal Government, they worked to get him out. Luigi died probably within two years of his release - he was 63 and I was 1. Through the years I listened to all of these stories and put them to rest, moving on, not thinking much more of it. And then I read "The Good Doctor" . 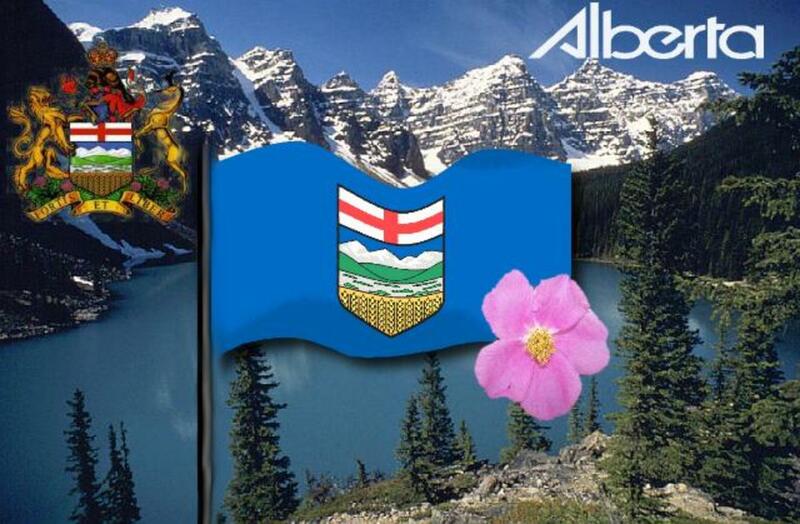 I read how the Italian people struggled in this city to show their allegiance to their adopted country of Canada. I read how they wanted to have their clubs, because that is where they felt they were accepted. I read how many of them still had such a love for their native country that they could not understand how what Mussolini and Italy was doing was wrong. I read about the struggles between the Italians themselves, some pro Mussolini and some of them so "against Mussolini" that it caused fractions within their own Italian communities. I read about how some of them felt fascism was their choice because they didn't want communism for their homeland. I read about how they thought Mussolini was good because he had opened up the railroad system in Italy. 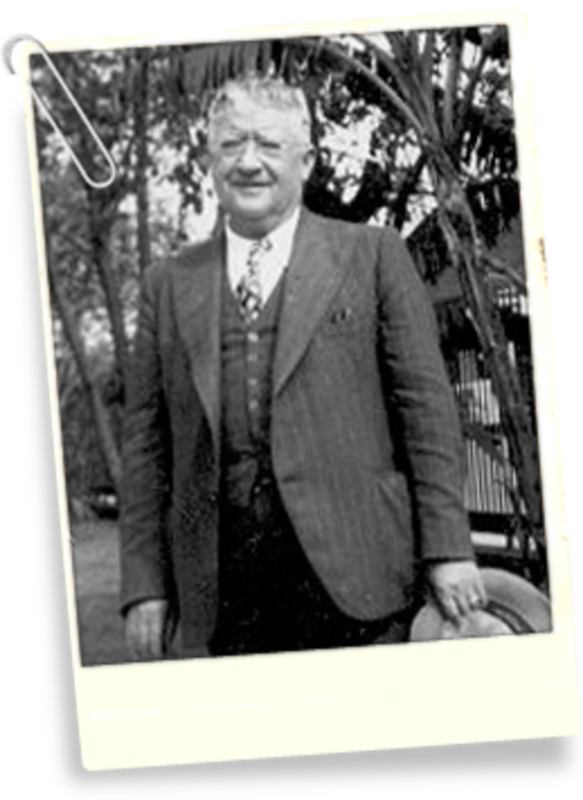 I went to my book "Trieste Lodge - Sons of Italy" and looked at the photo of my grandfather, Luigi Lanza - past President 1935-1938 and I wondered! Luigi - who were you? And in that moment I was not happy! I went back to my book "The Good Doctor" and continued reading. I read how everyone and I mean everyone was under suspicion. And as war loomed and started I read how no Italian could keep a job. I read about how, even if they applied, they were not "at first" allowed to join the Canadian Army. 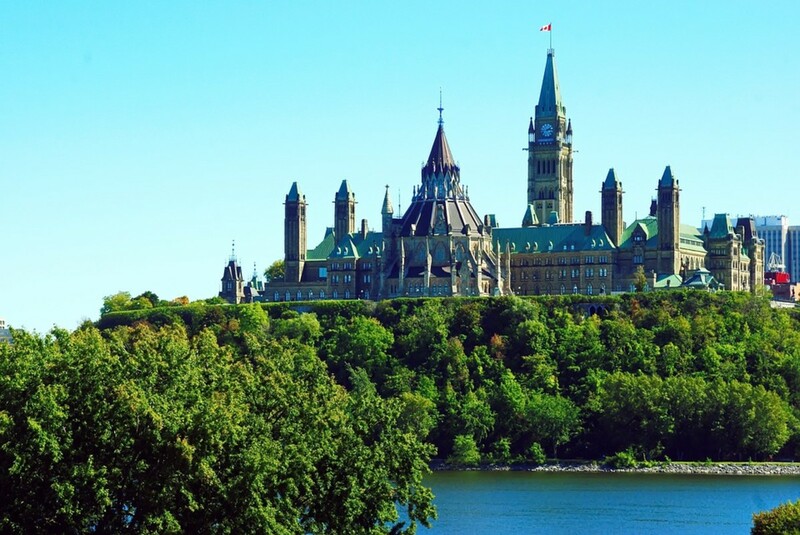 I read how many of them held meetings, bringing in local politicians, and stood up in front of the crowd and pledged their allegiance to their new home Canada - and how they were still under suspicion - and my heart broke for them. I read how little by little Italians were allowed to join up for the war effort on the side of Canada. I read how the ladies in the community did whatever they could to help in the war effort and then I had a niggling memory of a photo I had seen - another one in the Sons of Italy book - and I went looking once again. 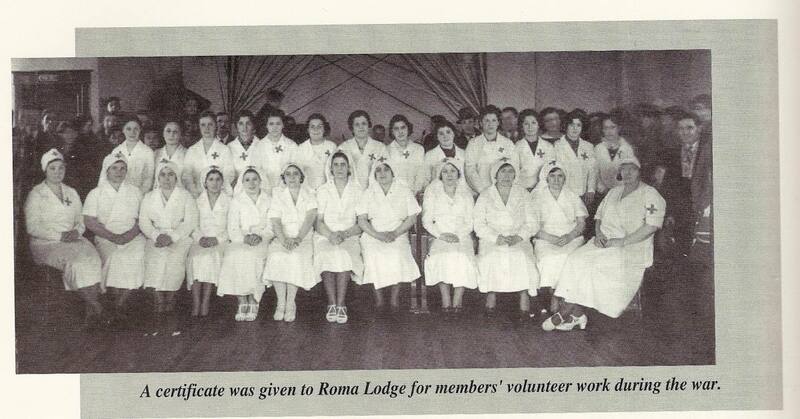 There it is - a photo of the Roma Lodge -the ladies group -member's volunteer work during the war. And there's my grandmother, front row, third from the right. I went back to finish my book "The Good Doctor" feeling much better now as I read on that not one of the Italians arrested was ever charged with anything. Nor was anything incriminating ever found on the premises of the club "Casa D'Italia". It was the times. Many of them were torn between their love for their new home, Canada and their love for their mother country, Italy. They looked at Mussolini from afar and thought he was "good for Italy" and they couldn't have been more wrong, as they eventually found out. 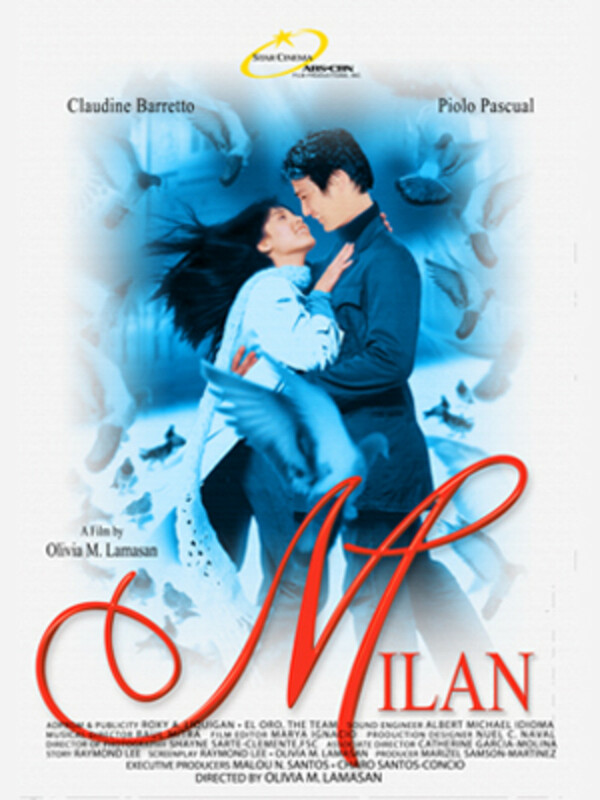 They were caught in a time warp, remembering their Italy of years before and struggling to fit in within the communities in their new country. The following statement and fact is taken from the website "Italian Canadians As Enemy Aliens" "Under the War Measures Act, 31,000 Italian Canadians were officially designated as enemy aliens. Of these, about 600 were taken from their homes and separated from their families. Viewed as fascist supporters, and even spies, they were held in prisons and remote camps"
I only know my grandfather Luigi through family photos. 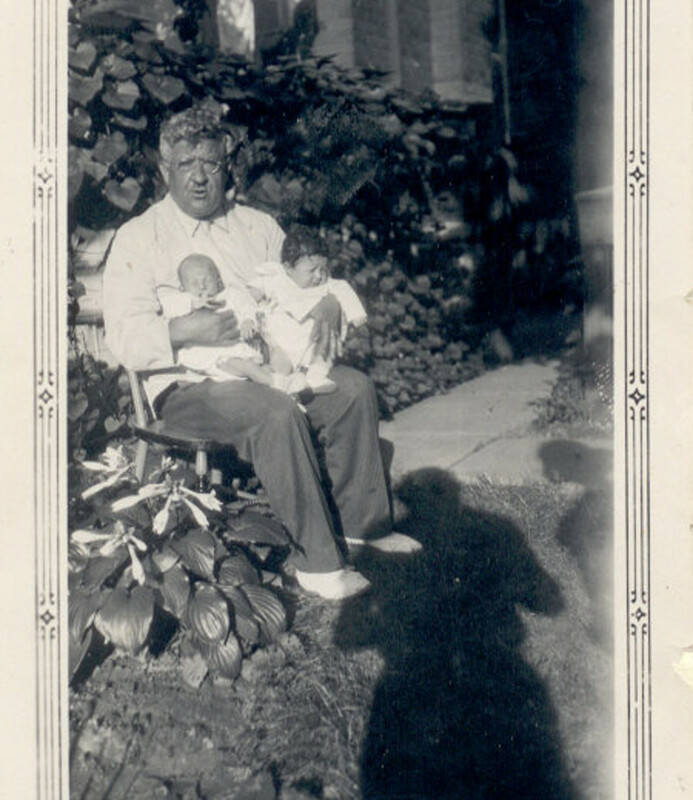 One of my favourites is of him holding his first two grandchildren, my cousins Mary Ann and Louis. This would have been a couple of years before the War and before Petawawa. He looks so healthy here - I imagine he looked much different on his return. 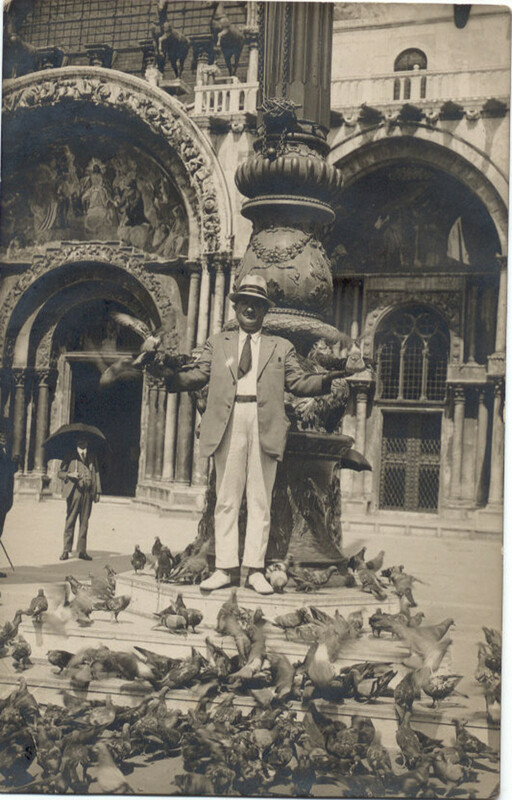 Another favourite of mine is a picture of him in Venice standing in Piazza San Marco with pidgeons all around him. I listened to the stories throughout the years, where I held him in high esteem. I blogged about him and his beginnings in Italy and said how proud I was of him and his accomplishments, coming to Canada at such a young age and then through the years raising his family and becoming an active member in business throughout his community. I lost sight of all of this - just for a bit - while reading The Good Doctor. But in the end I know he was a good man, who worked very hard; a man who cared very much for his family and who did not want to be separated from them during those two years. That was life and those were the times. But in the end, I am proud of him! It is heart breaking that families are caught up in terrible wars. The allegiance that each person should rightly be ale to express, is often denied for political reasons. Your grandfather must have been an admirable man and family member. We still may hold on to the goodness that is a vital part of our memories and will always be a part of our lives. Thank you for sharing this family memory, craiglyn.